WIB Concertina Razor Mesh Wire is one of our most frequently ordered products, manufactured in accordance with certain standard specifications. 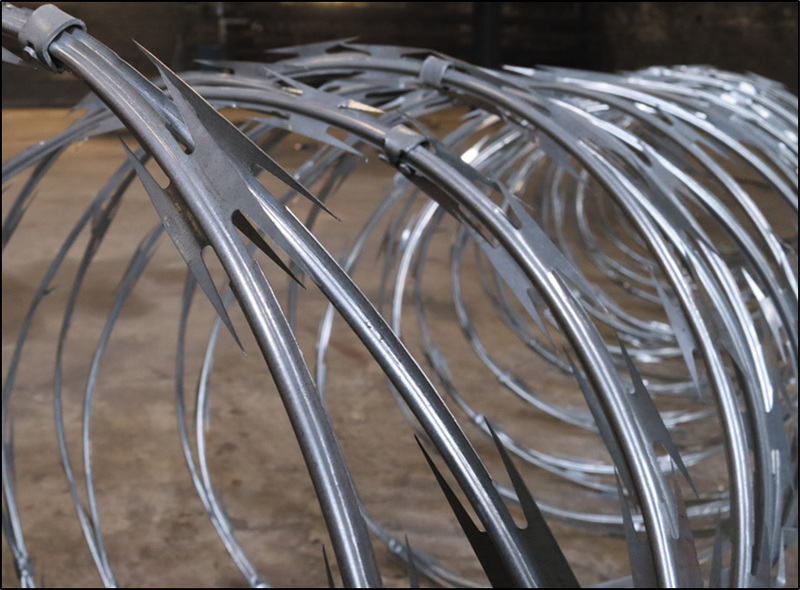 Razor wire is widely used in high-grade residence district, warehouses, prisons and in military fields and other sites requiring severe fencing and security. A vicious product when manufactured of toughened steel blade material. 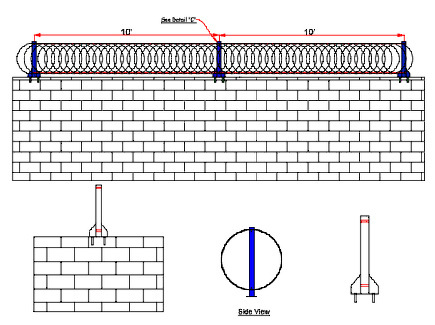 It is usually used for Prison/high security area fencing. 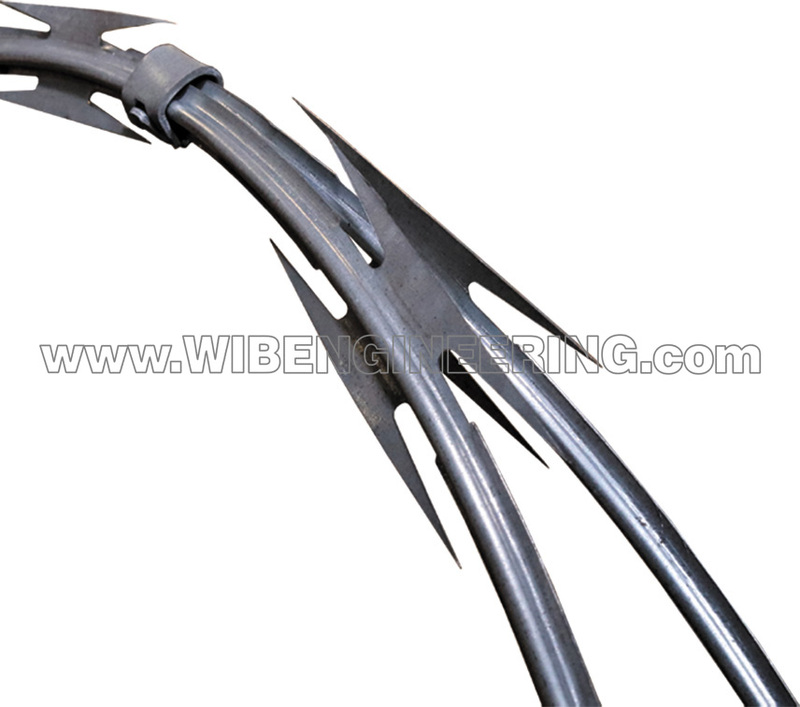 Ripper razor wire has become the most popular seller because it is very effective yet competitively priced. 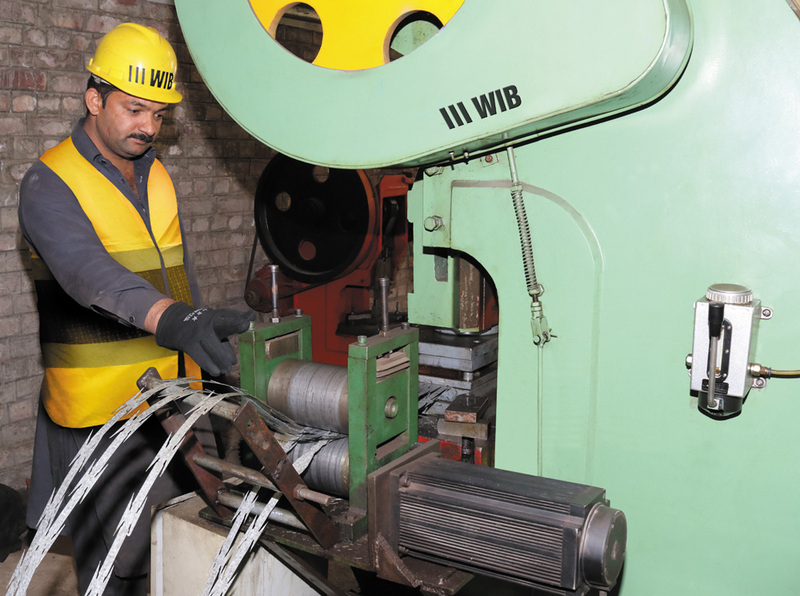 It incorporates longer, sharper blades and a reinforcing band, which substantially improves rigidity of the coil. Overall it is more dangerous to handle and tougher to cut. How to install Razor wire?